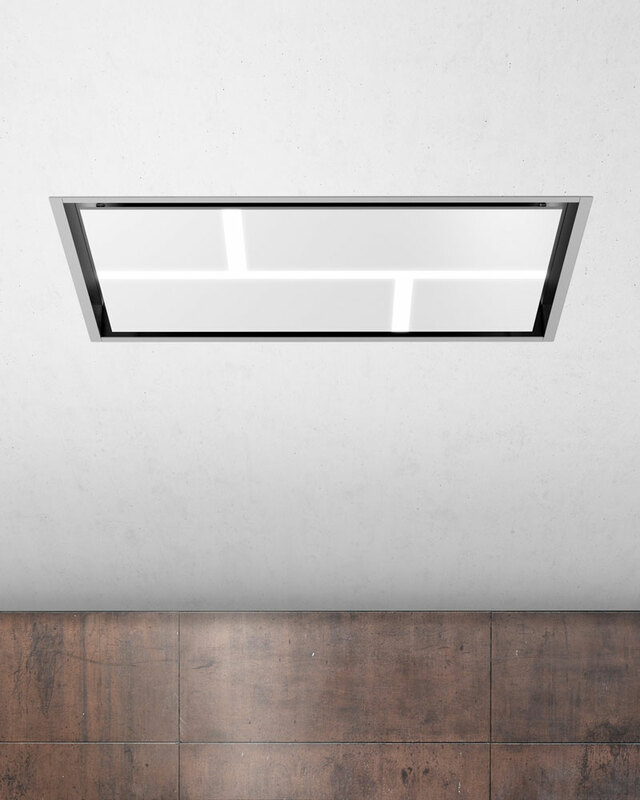 The Ciarko ceiling hood is a special offer for all admirers of modern form. Its minimalist design may prove to be very useful in any modern kit- chen. The installation in the ceiling is safe and easy as pie, which facili- tates the assembly of the motor housing both in the hood and next to it – according to the user’s request. The flat shape of the device takes up much less space than other models in this class available on the mar- ket. To choose the right power or intensity of light, it is enough to sit com- fortably on the sofa and use the remote control that comes with the device.